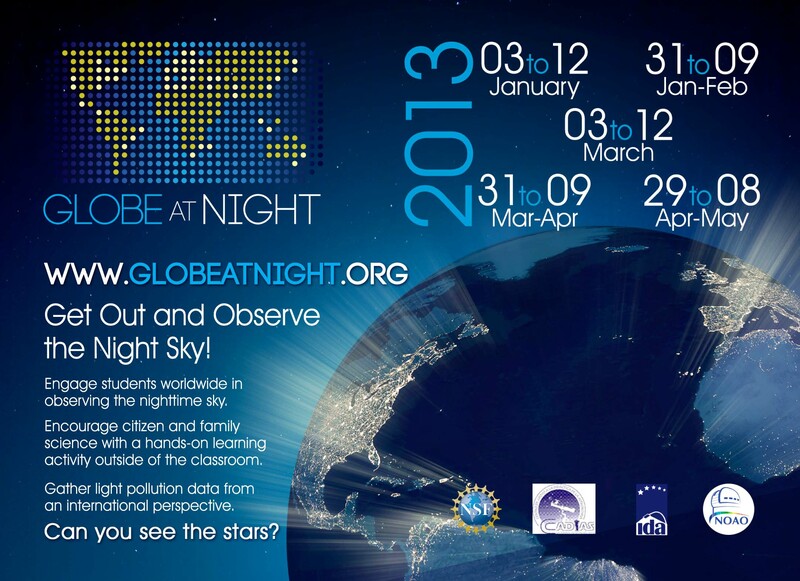 This year’s National Astronomy Week (NAW) falls on 18-24 February 2013. NAW is an annual event in the Philippines that is observed every third week of February under Presidential Proclamation No. 130. The theme of this year’s celebration is “Solar Max 2013: Discovering the Sun’s Awakening Power”. 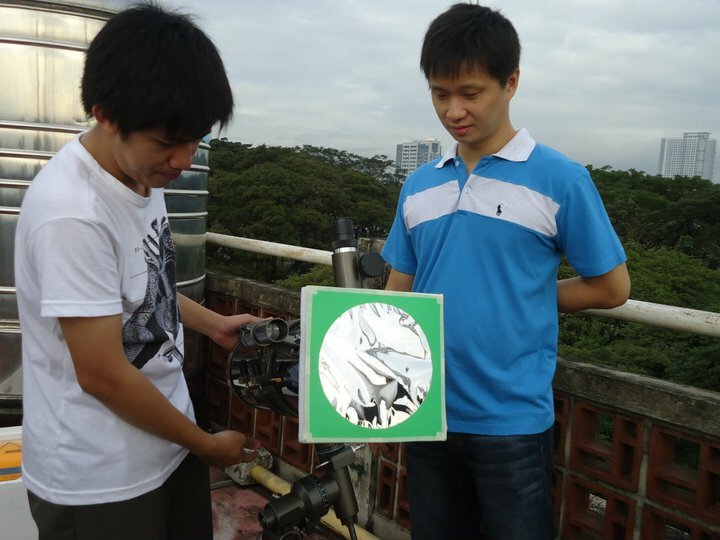 The Philippine astronomy community is especially active during this period. 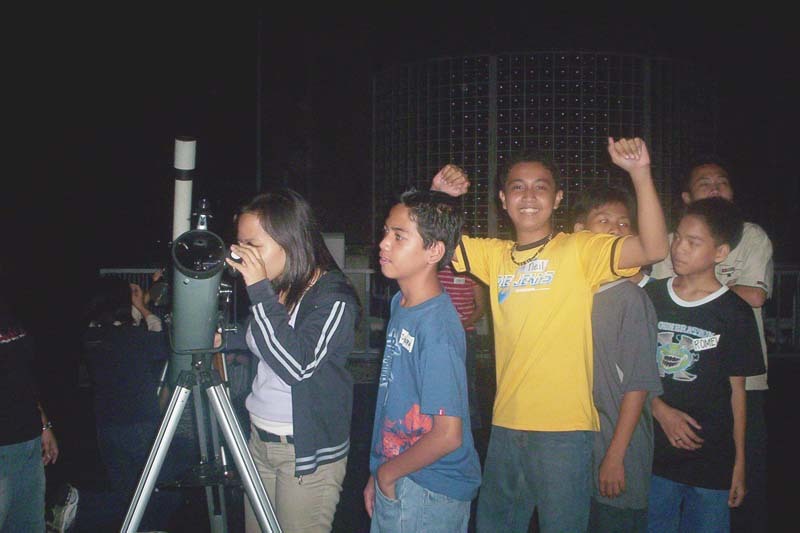 This year, aside from the exciting activities that are usually prepared by several amateur astronomy groups, PAGASA also launched its first astrophotography contest for Elementary/High School Level (combined level) and College Students. For more information or for other inquiries, kindly leave a comment or visit the online pages of the respective organizations. Free Posters in Astronomy to Visiting Schools at the Planetarium and Astronomical Observatory. Free 2 days Mobile Planetarium Shows, Stargazing and Telescoping Sessions in Selected Public Elementary and High School Students in Legazpi City. Seminar/Workshop on Basic and Observational Astronomy for Public Science Teachers in Metro Manila. 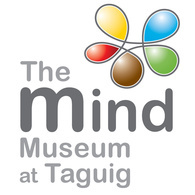 The free planetarium shows and lecture and telescoping sessions will be eld at the PAGASA Science Garden and Astronomical Observatory, respectively. It will be scheduled on a first-come, first-served basis. Planetarium shows will be conducted from 8:00 AM to 5:00 P.M. daily, while telescoping sessions will start at 7:00 o’clock nightly. Please see Attachment 1 for the mechanics of the 1st Astrophotography Contest. The Seminar/Workshop for Public Science Teachers of Metro Manila will be conducted at the Main Conference Room, 2nd Floor, PAGASA Central Office Bldg., Science Garden, Agham Road, Diliman Quezon City on 22 February 2013 at 2:30 PM. A stargazing session will follow after the Seminar/Workshop, which will be held at the PAGASA Astronomical Observatory, University of the Philippines, Diliman, Quezon City. Interested parties who would like to visit our astronomical facilities during the celebration may call at telephone number 434-2715 for reservation purposes. Please click the following links for the Mechanics andRegistration Forms. For further inquiries, please visit their website at http://www.pagasa.dost.gov.ph. For more inquiries on ALP NAW activities, please contact NAW Chairman Christopher Louie Lu at (0919) 3057176. The image below shows the contest event floor plan. Registration for the different competitions can be done by e-mailing your confirmation together with the list of participants to pasnaw2012@yahoo.com. 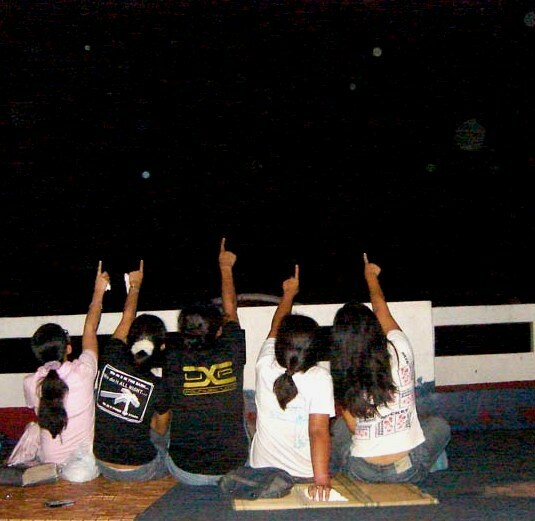 The University of the Philippines Astronomical Society (UP AstroSoc), together with other Philippine astronomical organizations, celebrates the 20th National Astronomy Week (NAW) on February 16-23, 2013. UP AstroSoc prepared a line-up of activities geared towards the organization’s objective of being able to enhance the awareness, interests, knowledge, and understanding of astronomy among students and the general public. The three main “star”-studded events that would be on February 23, 2013 are Big Bang, Take Off, and the Teachers’ Seminar. Big Bang is a quiz show that will surely make high school students not just think outside of the box but think outside our world. It aims to showcase their knowledge about astronomy and boost their competitiveness as they battle for victory against students from Central Luzon, CALABARZON, and NCR. Big Bang would definitely create a loud blast this year so join now, if you can handle it. Prizes await for those who can. Take Off is a competition that will absolutely take you up to the skies. 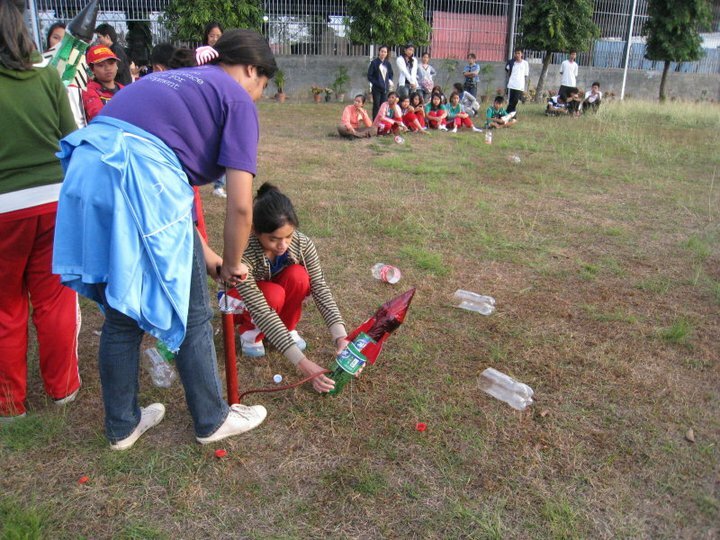 With their creativity and innovativeness, students would make their own rockets using plastic bottles and boost it with pumped air and water. 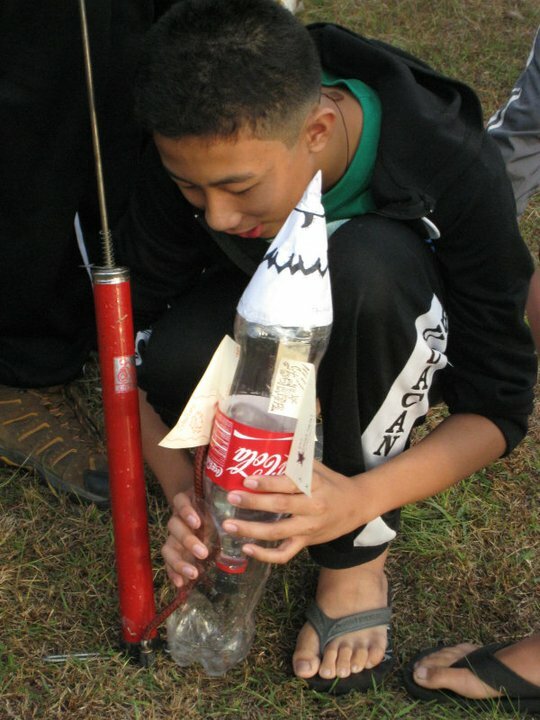 The competitors would soar high as their rockets fly high to reach the gold. UP AstroSoc believes that we should first appreciate before we educate. That is why for this year, not only the students but also the teachers would take part of the National Astronomy Week celebration. The Teachers’ Seminar aims to discuss through our educators what could we gain in promoting and spreading our knowledge of Astronomy to the society, the country, and to all humanity. Some of the basic astronomical concepts would also be discussed during the seminar. 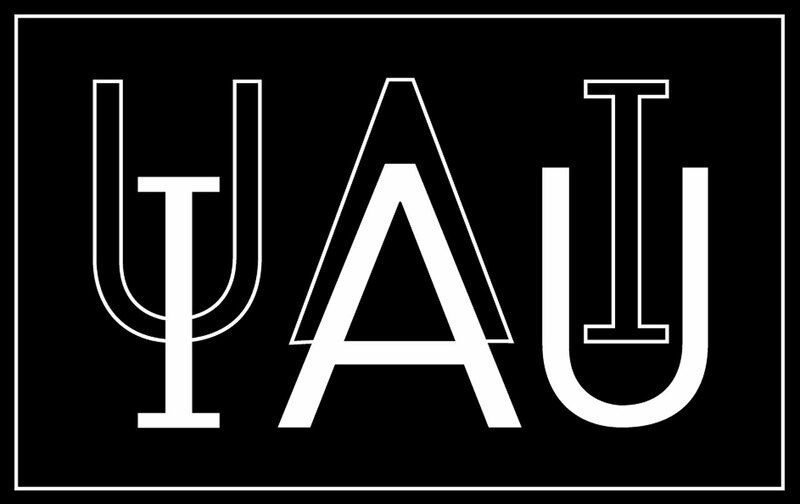 For more questions regarding Astronomy and UP AstroSoc, feel free to like us on Facebook (www.facebook/upastrosoc), follow us on Twitter (@upastrosoc), and visit our website (www.askupastrosoc.blogspot.com). Visit https://www.facebook.com/uplbastrosoc for more details. As part of the celebration of the 18th National Astronomy Week in the Philippines this 2011, the University of the Philippines Astronomical Society (UP AstroSoc) will be holding a series of activities on February 23, 25 and 27. Note: All these events are open to everyone. 😀 Feel free to drop by. For more inquiries, please text Aaron at +639177620297 or send an email at upastrosociety@gmail.com. You could also visit UP AstroSoc’s Facebook Fanpage for updates regarding changes in the venue and the time of the events.